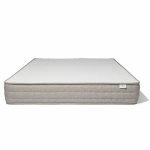 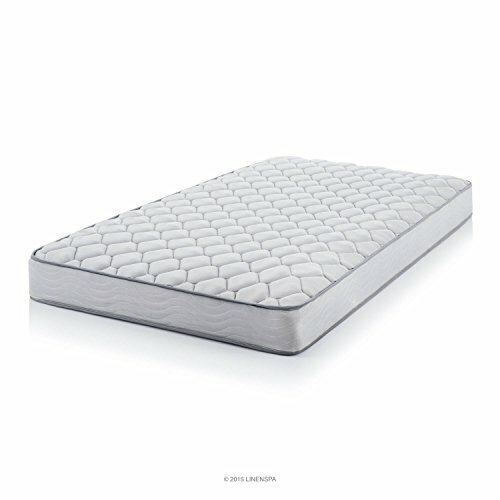 The Avalon combines the traditional mattress craftsmanship of 8 inches of individually wrapped coils with a soft layer of ventilated foam. 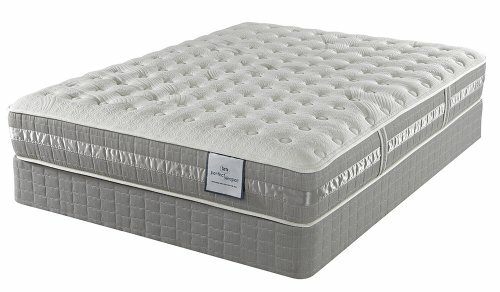 Simply run your fingers along the tailored tweed sides or button-tufted upholstery to feel the attention to detail. 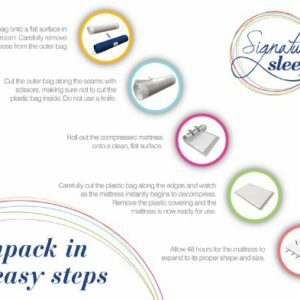 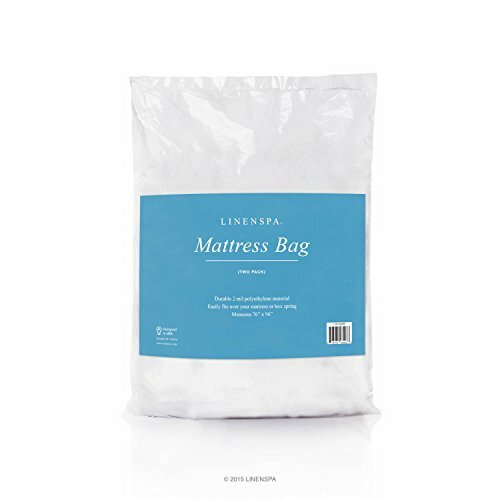 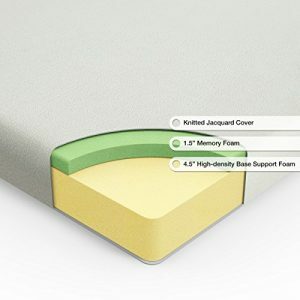 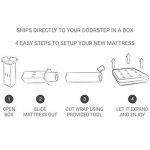 Hand-stitched tape edges and four-way stretch knit on top help you reap the full rewards of memory foam, keeping your mattress from bowing and supporting you fully every night and every morning. 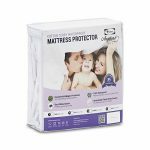 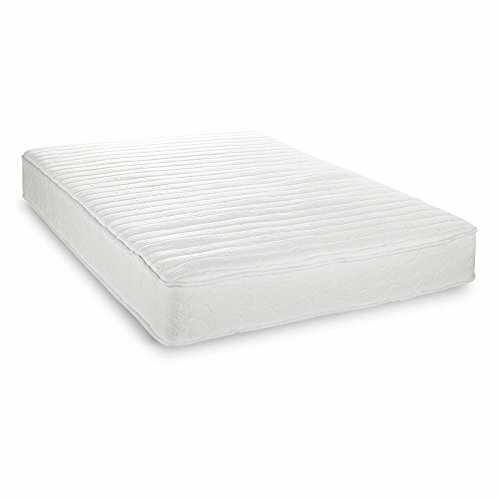 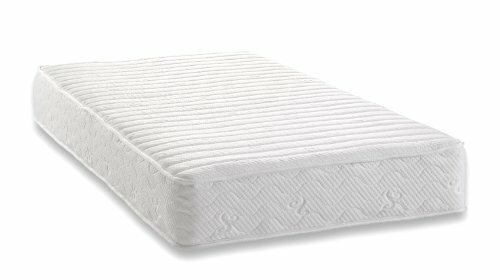 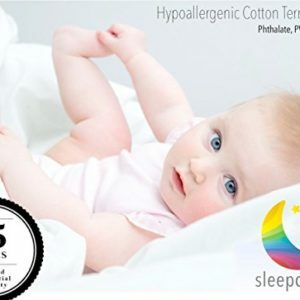 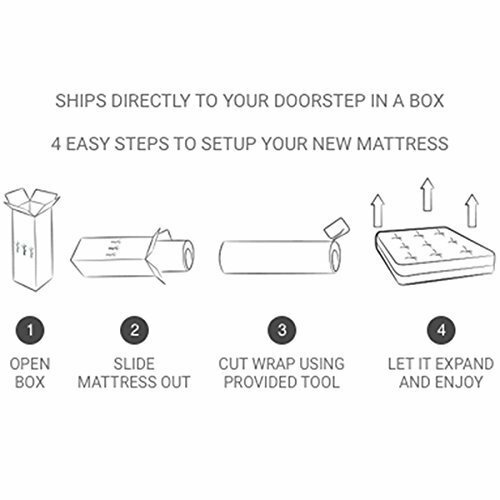 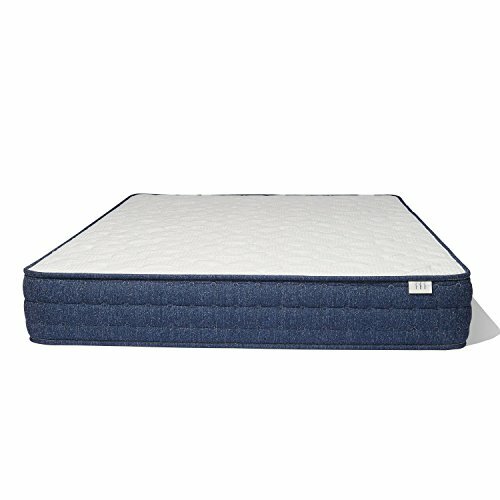 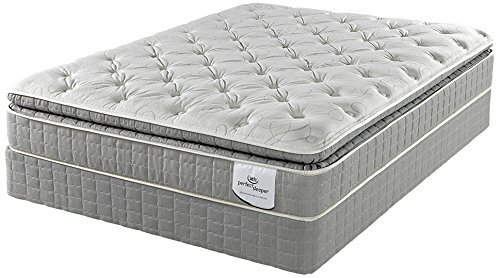 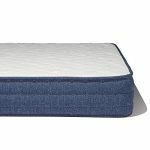 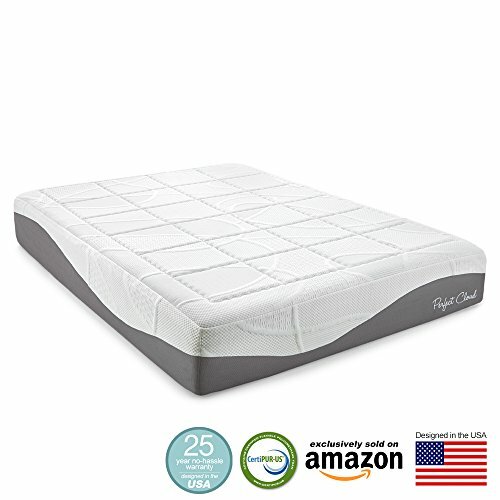 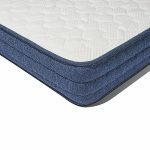 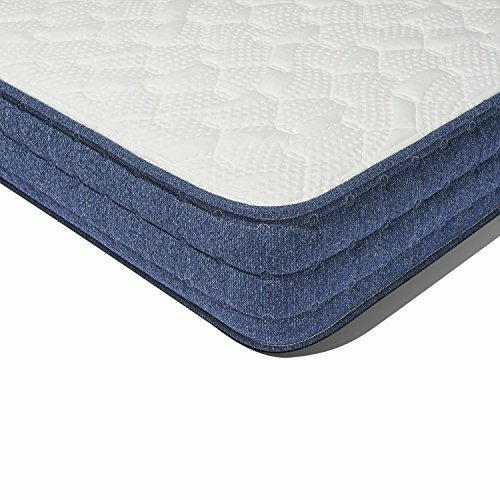 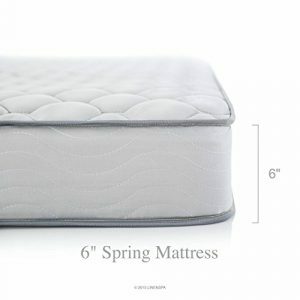 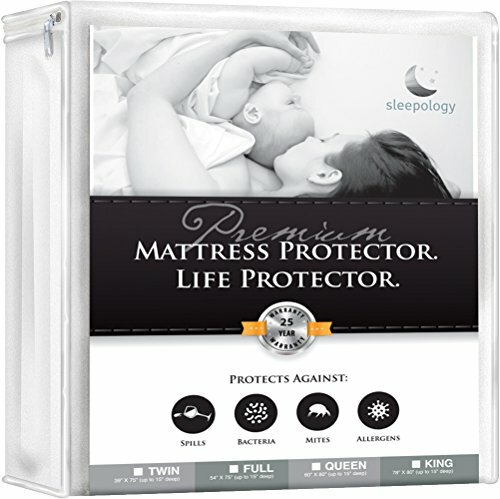 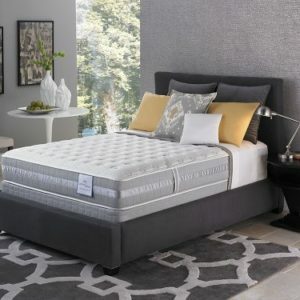 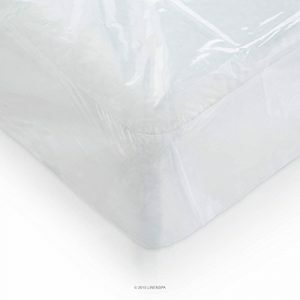 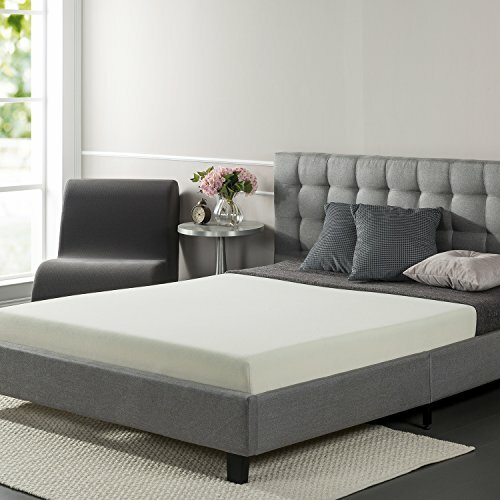 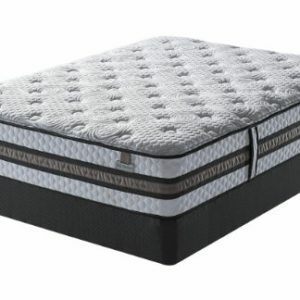 Most important, microcoils sit in 5 zones, adding extra protection and support for your feet, head, and lumbar area, while ventilated foam keeps your mattress fresh and cool. On Catalina Island, Avalon is the gathering place for revelers, borrowing the name from medieval times. 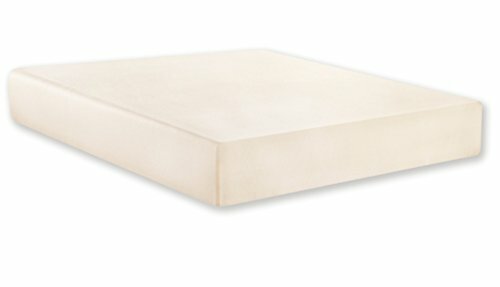 For centuries, the name Avalon has endured, and we know this classic mattress will endure as well.